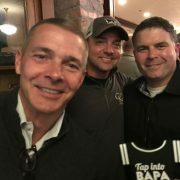 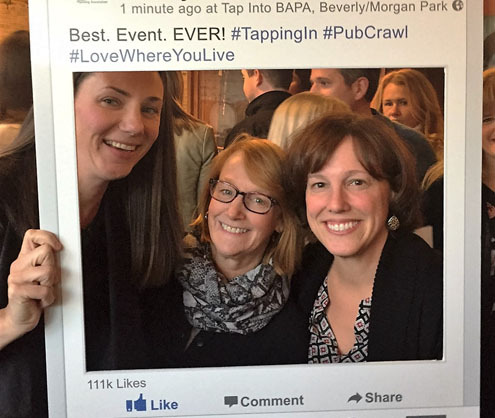 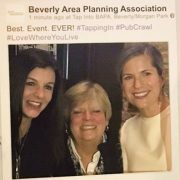 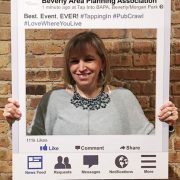 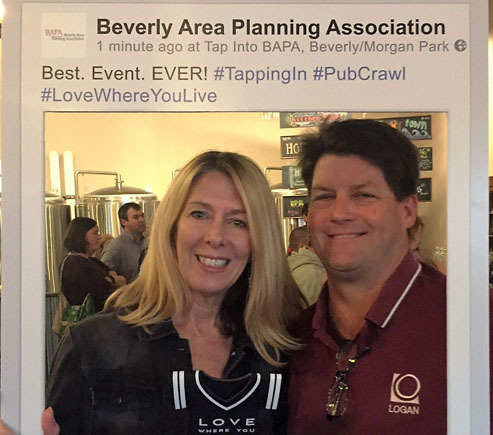 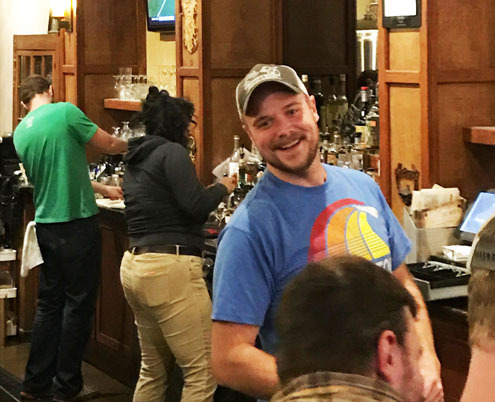 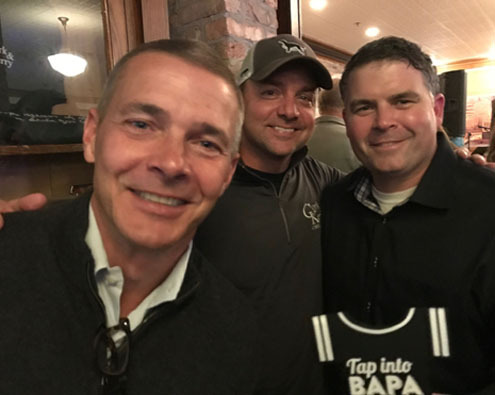 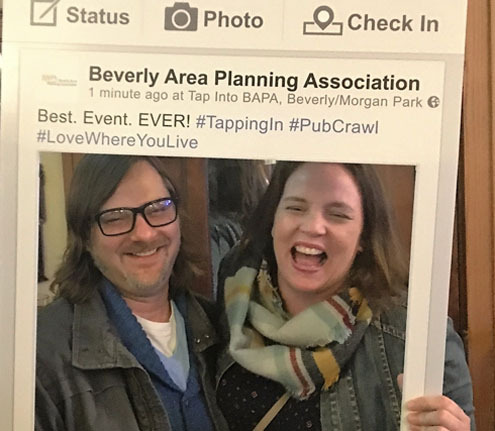 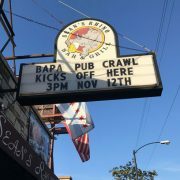 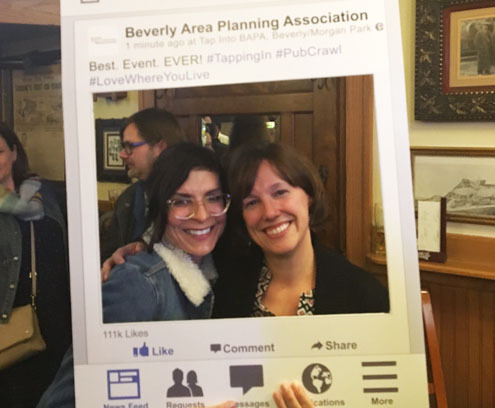 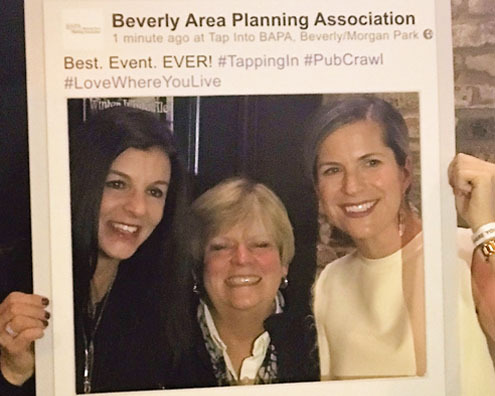 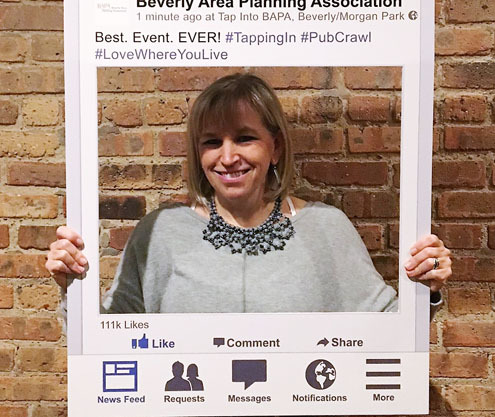 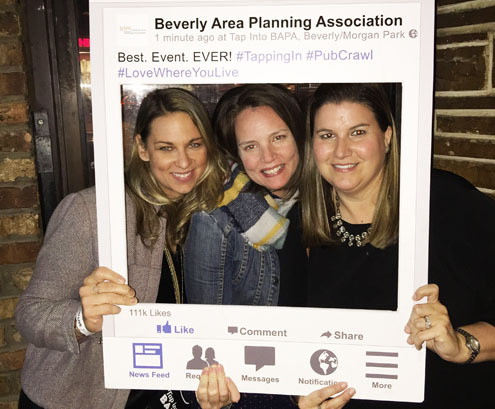 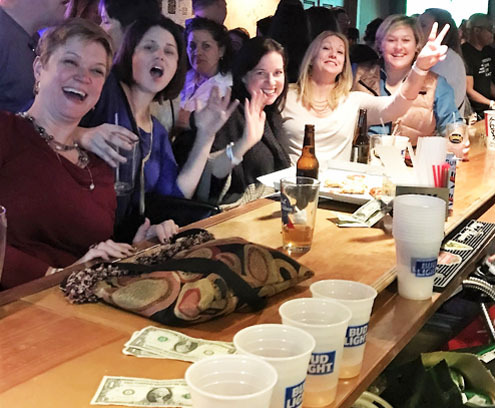 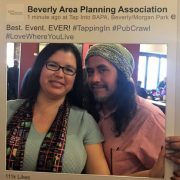 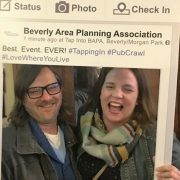 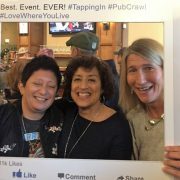 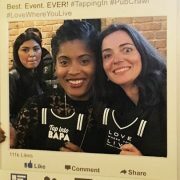 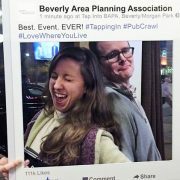 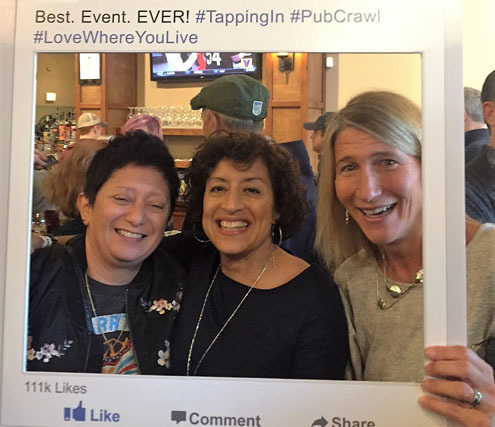 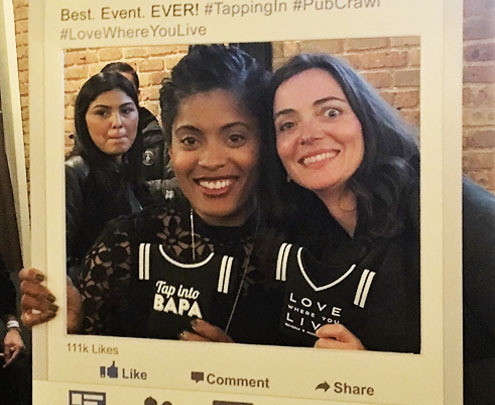 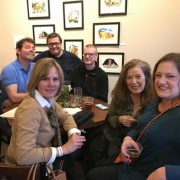 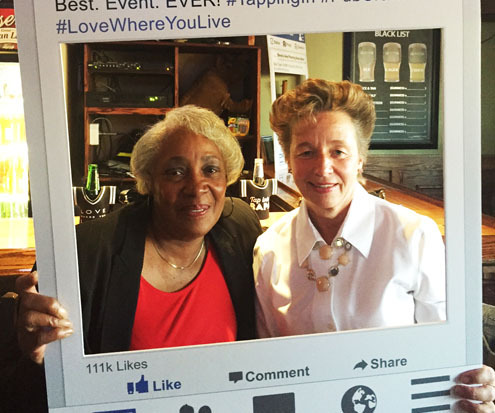 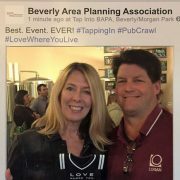 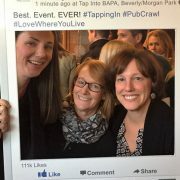 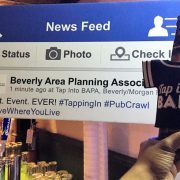 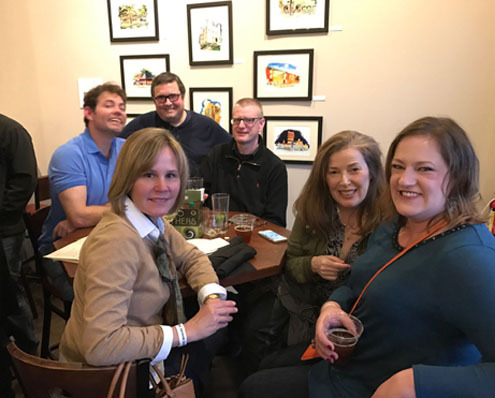 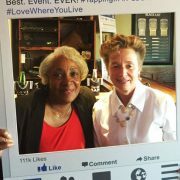 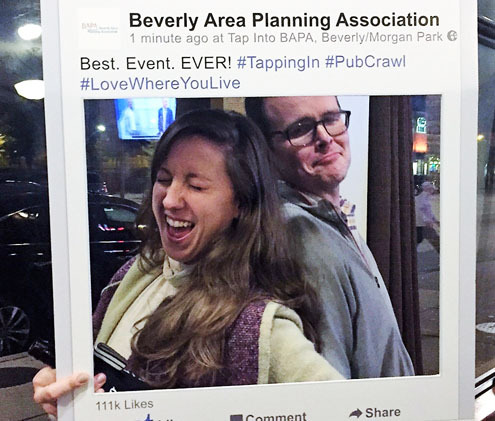 One of BAPA’s newest events, the Tap into BAPA neighborhood pub crawl, is back! 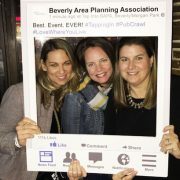 Join us on Saturday, November 10, for a leisurely stroll along Western Avenue, with cocktails, snacks, and friends. 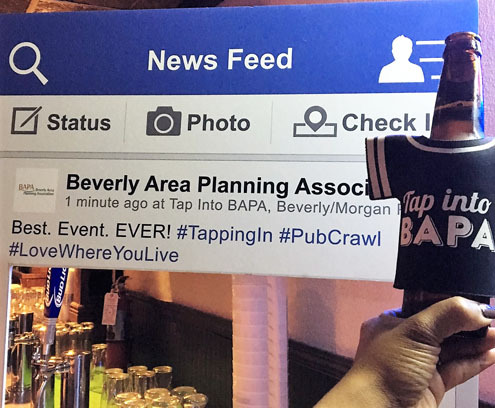 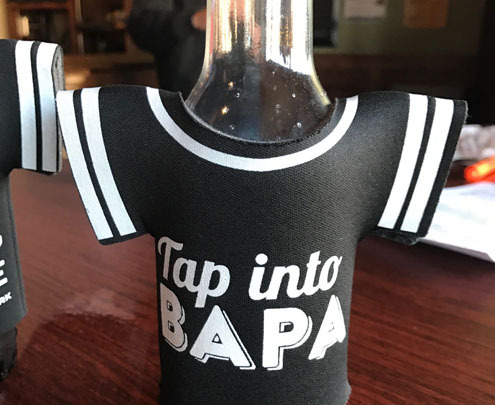 Tap into BAPA debuted in November 2015. 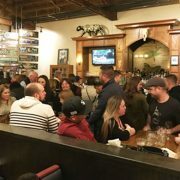 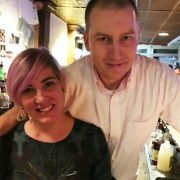 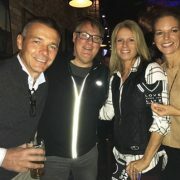 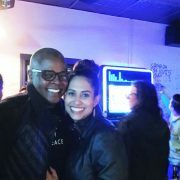 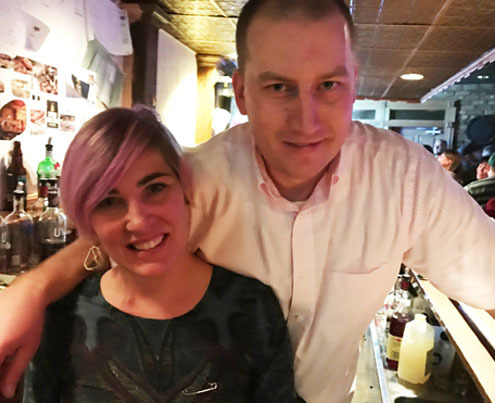 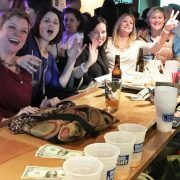 The fun “cocktails for a cause” event includes stops at bars and restaurants along Western Avenue. 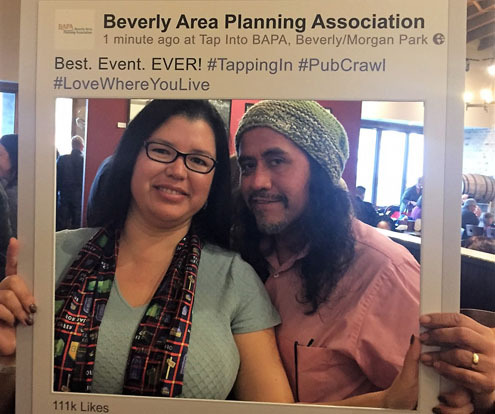 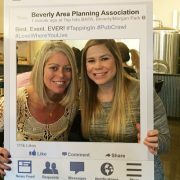 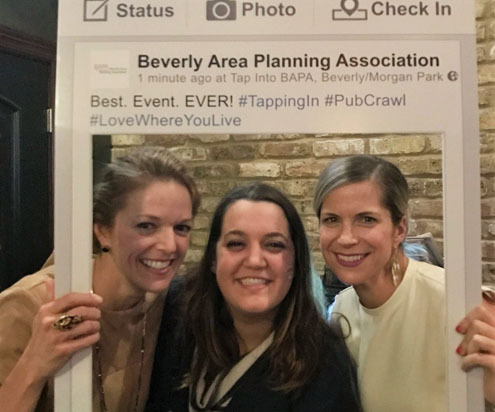 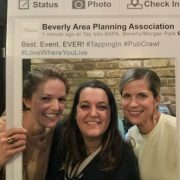 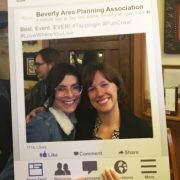 It is an opportunity for neighbors to have a great time while also raising funds that support BAPA’s work in the Beverly Hills/Morgan Park neighborhood. 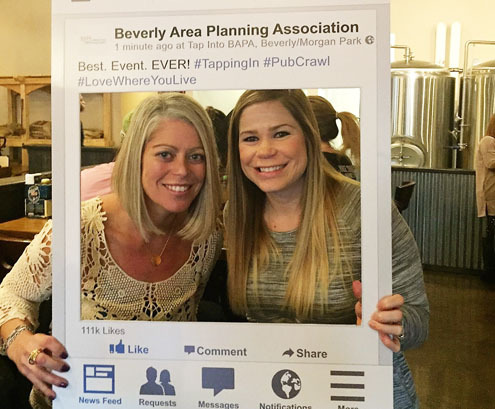 For their entrance fee, participants receive a souvenir item and enjoy drink specials, complimentary food, live music, and opportunities to win raffle prizes. 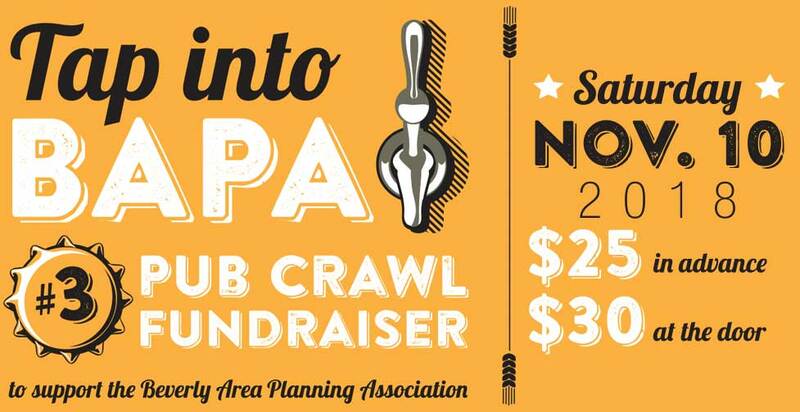 Participants are welcome to pop in or out of the crawl, which spends one hour at each stop. 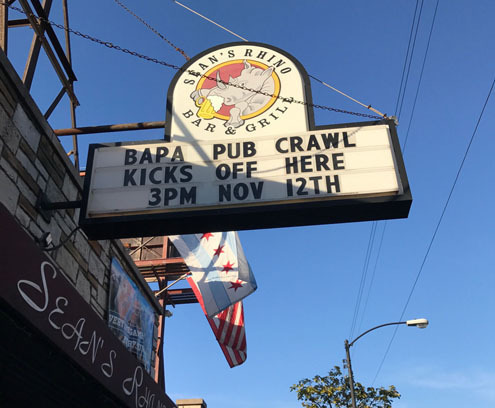 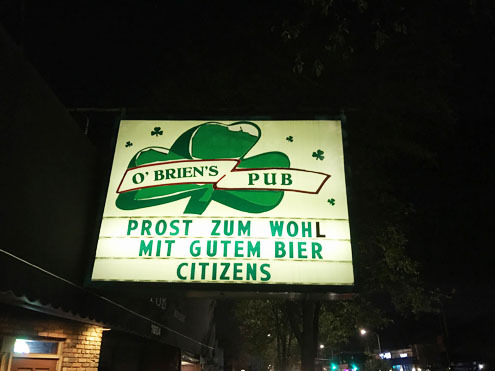 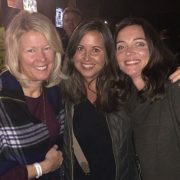 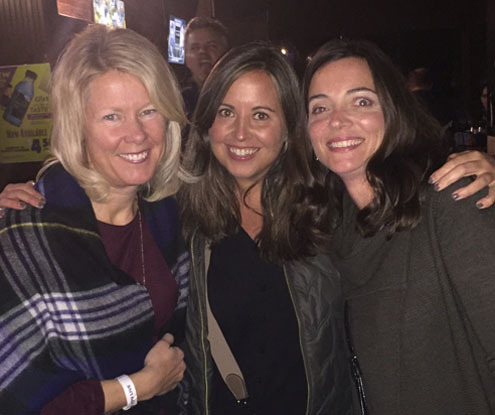 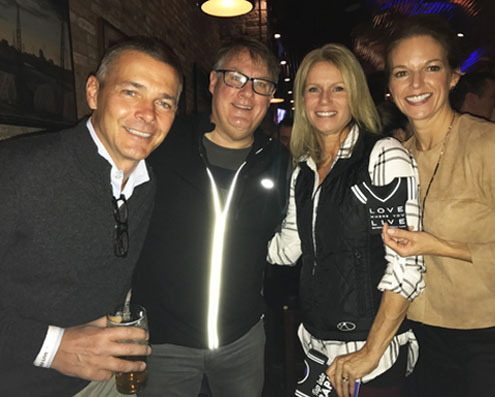 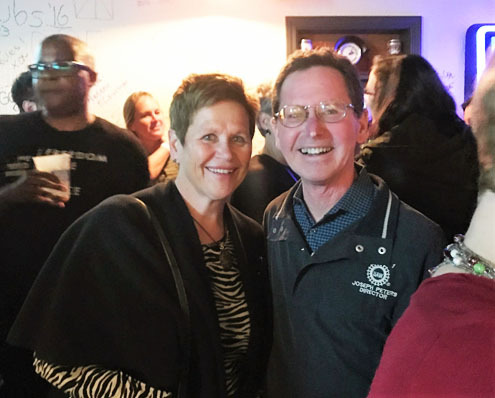 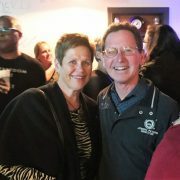 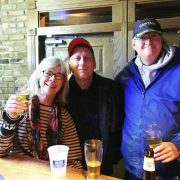 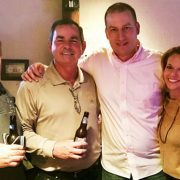 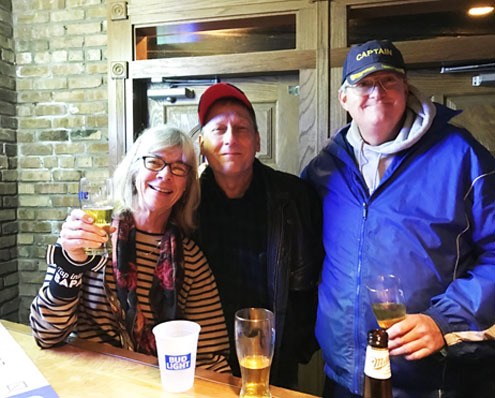 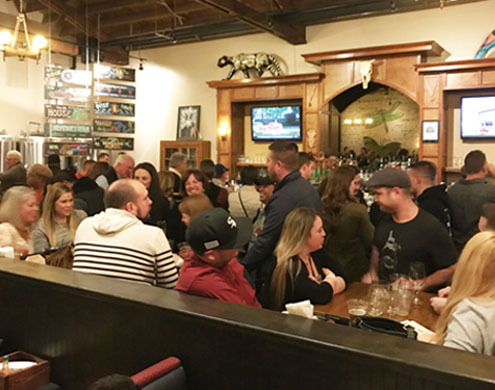 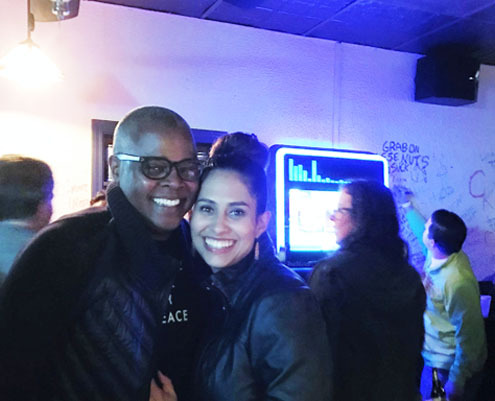 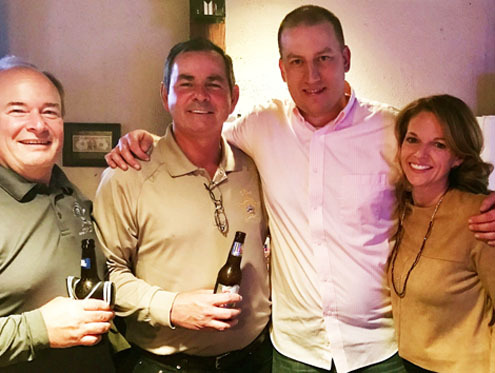 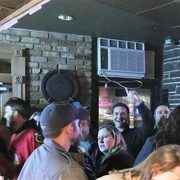 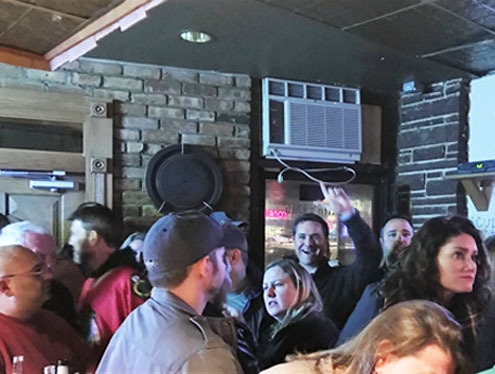 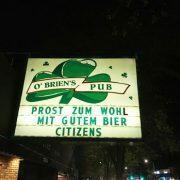 The event kicks off at O’Rourke’s Office and continues north on Western Avenue, with one-hour stops at our neighborhood’s most popular watering holes. 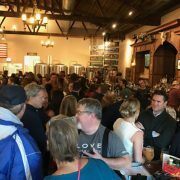 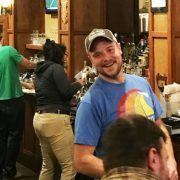 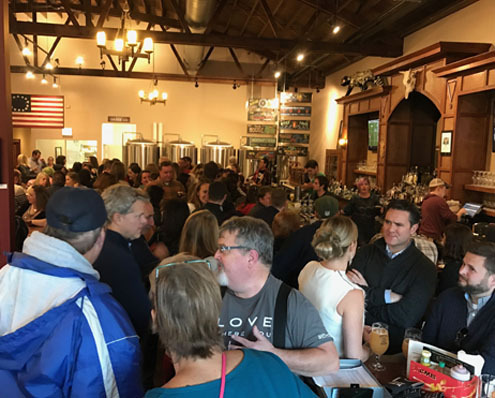 4:00 pm – Open Outcry Brewery Co. 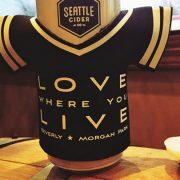 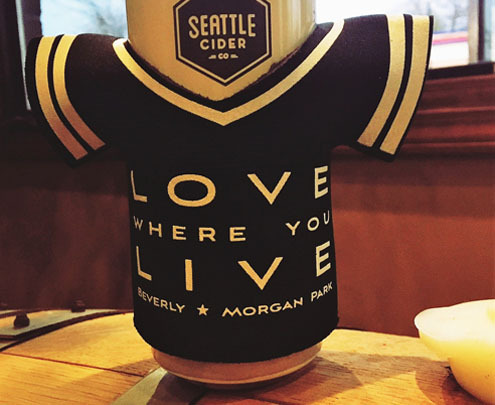 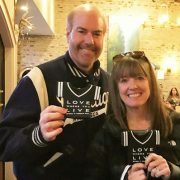 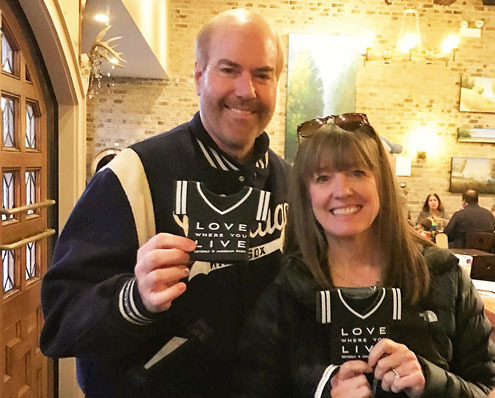 Your ticket includes LOVE WHERE YOU LIVE sunglasses (while supplies last), live music and food! 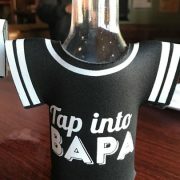 All proceeds will support BAPA’s work in our community!